Samsung Galaxy S4 already discussed by many people. 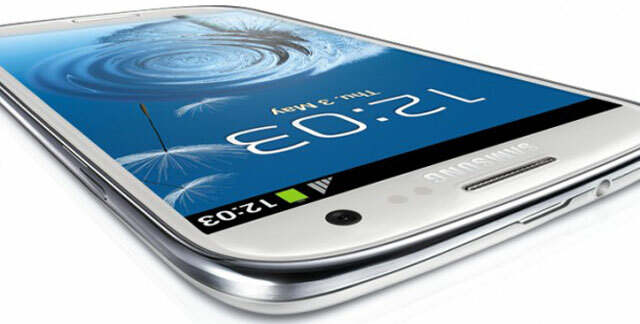 Rumors are talking about the presence of the successor to the Galaxy S3 starts flowing. Starting from the use of the processor, to the display technology that will be used have been scattered several technology blogs. Rumored to be carrying the name of Galaxy S4, a smartphone that uses the name ‘Project J’ during the development process are promised will offer much better specs than the Galaxy S3. So far, what’s the hot rumor that has been talked about the Galaxy family is the latest series? The following information gathered from various sources. The latest news says that the smartphone will use a completely new screen. It said because the new Samsung Galaxy S4 will apply a screen with high durability even practically unbreakable. 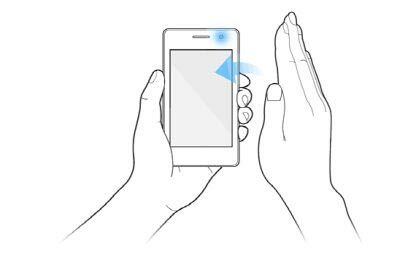 To provide unbreakable durability on the screen that will be wearing, Samsung will replace the outer layer of the screen before taking the glass with a layer of strong nodes. This special material was allegedly made from a mixture of plastic. Although not yet known what kind of plastic mixture used to have a unbreakable resistance, if so applied to the Galaxy S4, Samsung will probably be the first manufacturer to launch a smartphone with a bold guarantee unbreakable screen. 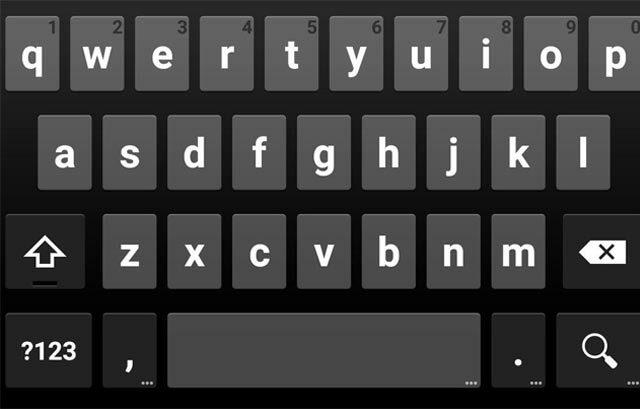 This is probably also one of the advantages expected by gadgets enthusiast. Because the Samsung Galaxy S4 reportedly using AMOLED screens measuring 5 inch full HD display resolution to implement or 1920×1080 pixels. 1920x 1080p resolution is not the first. For full HD screen has been first presented by new mobile phone HTC, Droid DNA. But when properly applied to the Galaxy S4 later, it is still quite interesting because the phone will be one of the few smartphones that have been applied to the resolution of full HD screen. Not satisfied with just pinning quad-core processor on the Galaxy S3, Samsung mentioned going to embed the processor with 4 +4 cores to be embedded in the new generation of Galaxy family. Samsung Galaxy S4 will be powered by a pair of the Cortex-A15 and Cortex-A7, each of which has brought the 4 core processor in it. 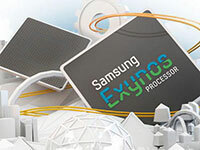 But Samsung did not use two CPUs, but combining the two processors in a single chip, known as SoC. Uniquely combined speed of both processors were any different. If the Cortex-A15 running at the speed of 1.8 GHz, Cortex-A7 with a speed of 1.2 GHz. This is reasonable because the Cortex-A7 are used are used to the system load is not too heavy. 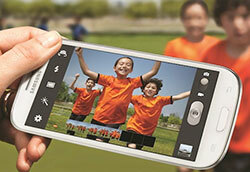 Samsung plans to embed a camera with a higher capacity on Galaxy S4. 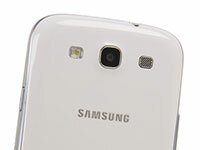 13 megapixel camera with the ability is ready to be pinned on a smartphone successor to the Galaxy S3. If true, the resolution among the highest in the market. With a 13 megapixel capability, the camera is carried by the Samsung Galaxy S4y will be able to produce images with a quality super bright. The plan was allegedly smartphone launch will occur in the second quarter of next year. Or rather sometime in april 2013. Samsung seems to be holding its own launch event for the Galaxy S4, as he had done on the Galaxy S3 and Galaxy Note II. Not even combined with technologies such as the Consumer Electronics Show or the Mobile World Congress.